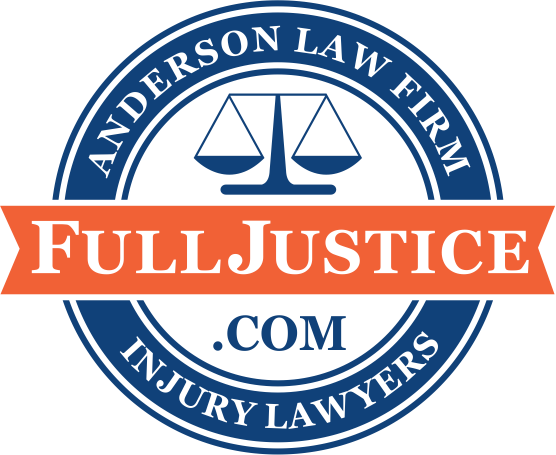 The most up-to-date information regarding personal injury law and cases happening in the Dallas Fort Worth area. Blog posts cover information regarding Texas car accidents, truck accidents, motorcycle accidents, bicycle pedestrian accidents, plus work injuries and slip and fall cases. Posts also include news about changes in personal injury, drunk driving, or seat belt laws. Read this information to protect yourself and your family in the Dallas -Fort Worth metroplex. Student Hit By Car In Colleyville Last Friday, a 16-year-old boy was hit by a car while crossing the road across from Heritage High School at around 7:00 p.m. He was taken directly to Parkland Hospital, and there is yet no word on his condition. South Texas Woman Runs Boyfriend Over - What's The Penalty? CORPUS CHRISTI, Texas - Dena Gomez, the South Texas woman who ran her boyfriend over with a car and killed him, has been sentenced to probation and fined $10,000. Corpus Christi Trucker Killed Trying to Help Others - The Story Behind Texas Pedestrian Accidents CORPUS CHRISTI - Midmorning Monday, 39-year old truck driver Richard Branch witnessed a car accident as he was driving near Carbon Plant Road. Branch pulled over and got out to help the people in the wreck. That's when an SUV hit and killed him. Houston Man Known as 'Naked Unicyclist' Killed in Accident A Houston-area man known by police for riding his unicycle naked has died after being hit by a vehicle while clothed and pedaling at night.